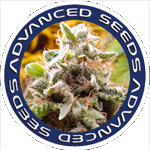 Advanced Seeds - Haze Mist. Free US delivery. 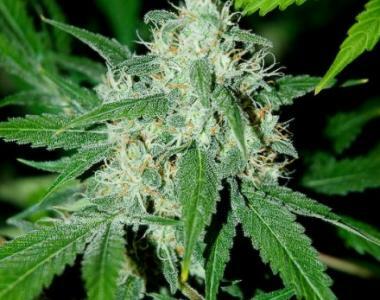 Haze mist is a fusion of a Classic Haze and White Widow, what a combo right?! This Sativa-dominant strain expresses a shorter than usual flowering cycle with greatly aromatic production and very frosty flowers! This plant is underrated and comes with a personal recommendation from us!